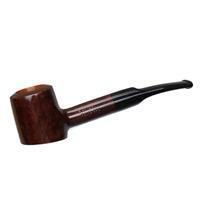 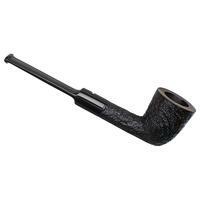 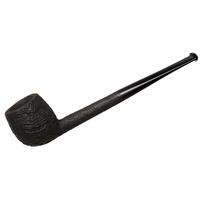 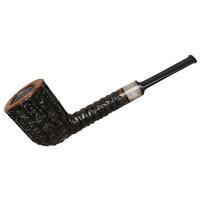 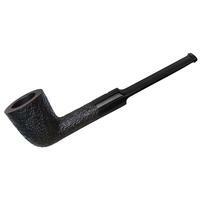 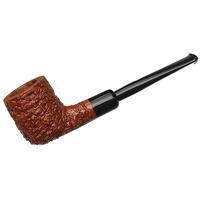 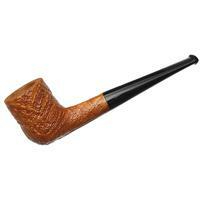 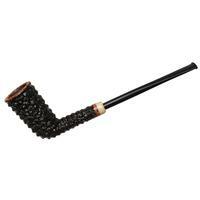 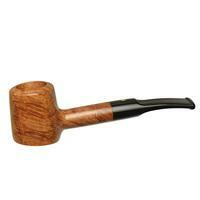 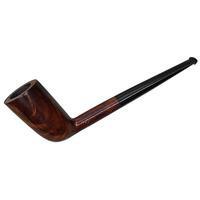 A lithe, trim rendition of Dunhill's "05" straight Dublin, found here in Group 1 and wearing a sprightly saddle bit, pairing handsomely with the dark, craggy Shell Briar sandblast. 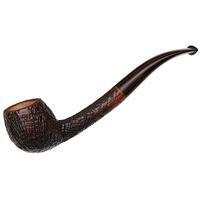 Though this particular shape seems to vary in bowl height, this one is of the more traditional, tall-bowled sort, and should fare well in a clench, too. 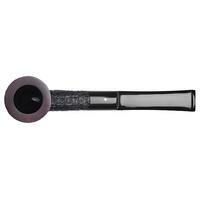 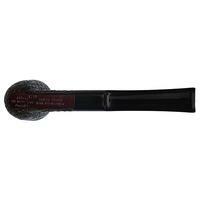 Outside Diameter: 1.15 in./29.21 mm.